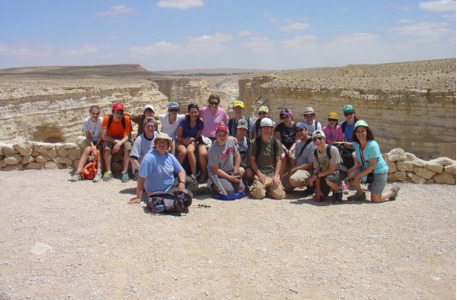 Krieger Schechter 8th Graders Experience Israel! Israel is our ancestral homeland. 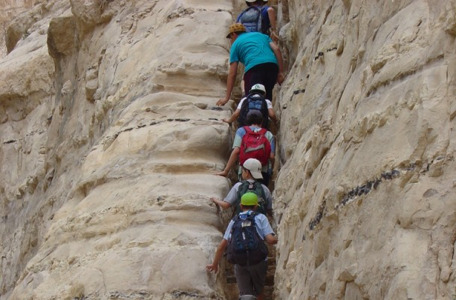 At Krieger Schechter Day School, we teach its history in the lives of the Jewish people. We study its role in the Bible. We weave it into the curriculum not only in Judaics and Hebrew classes, but in social studies and geography and art. We learn its music and keep up with its politics. Of course, we also study modern Hebrew, Israel’s national language. 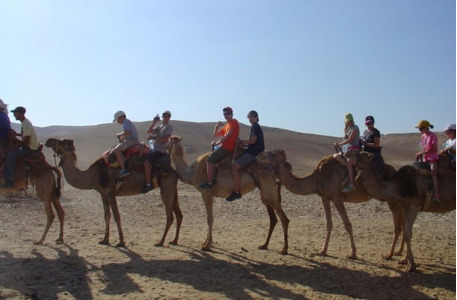 And every eighth grader participates in an end-of-year Israel trip. •	Make your own pita bread! •	Plant trees in a JNF forest.